Jonathan Perl is currently the Associate Director of the Sonic Arts Center @ CCNY, a selective 4-year BFA in Music and Technology geared towards the creative producing musician. He is co-founder and co-owner of Mac Audio Trainers, an Apple Authorized Training Center providing Certified Training in Apple’s professional audio/music application, Logic Studio. 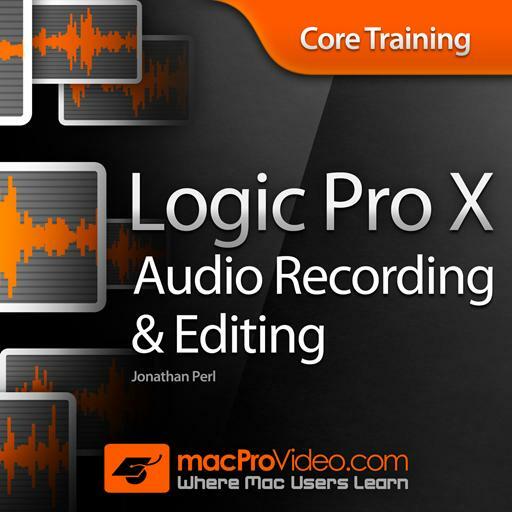 He is an Apple-certified Master Trainer in Logic Studio. 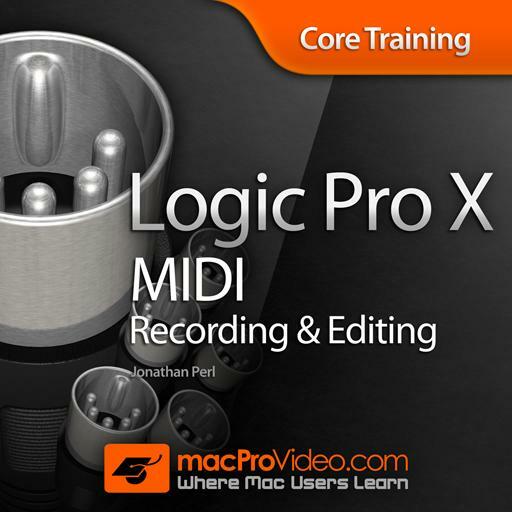 He founded and coordinates the ongoing New York Logic Pro Users Group. As an educator and trainer, Jonathan has years of experience working with musicians, composers, producers and engineers. His background as a practicing musician/producer makes him effective at connecting with professionals and aspiring pros, understanding their needs and providing training they find useful and relevant. Jonathan’s music and audio background is in keyboard improvisation, writing, arranging, recording and producing. He has helped rock bands snare major label record deals with his engineering and production (ThisWay), supplied improvised piano music for modern dance schools and companies (Alvin Ailey, Jose Limon), and created compelling, unique recordings of “ambient groove new world music” (Wired Planet). 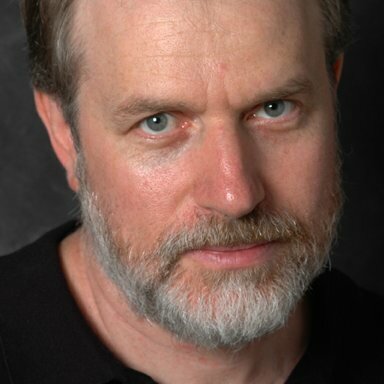 Recently he edited and co-mixed the music score for the feature film Racing Daylight, featuring David Straithairn and Melissa Leo. As a consultant, he has assisted a diverse range of artists, composers and producers, including Pat Metheny, Shep Pettibone (Madonna), John Cale (Velvet Underground), Richard Einhorn (Joan of Arc) and others. As an author and trainer, he has created and published the DVD titles Inside Logic Pro 7.1, Jump Start Logic Pro 8, and Jump Start Main Stage: Studio Instruments, Effects & Sound Library. As a teacher, he has created the curriculum for four courses at the Sonic Arts Center @ CCNY, covering synthesis and sound design, digital audio, signal-flow and processing, and myriad production techniques, all delivered in a real-world, project-oriented framework. Sigh... Now I have to get another software synth! 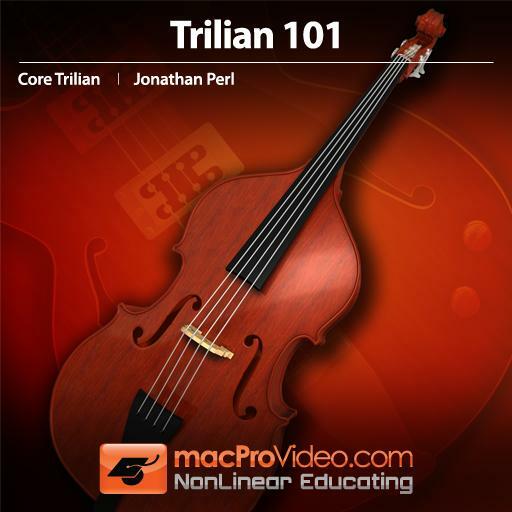 Great tutorial covering every aspect of Trilian by Spectasonics. This is a deep and involved tutorial that brings out all the best this software can be. 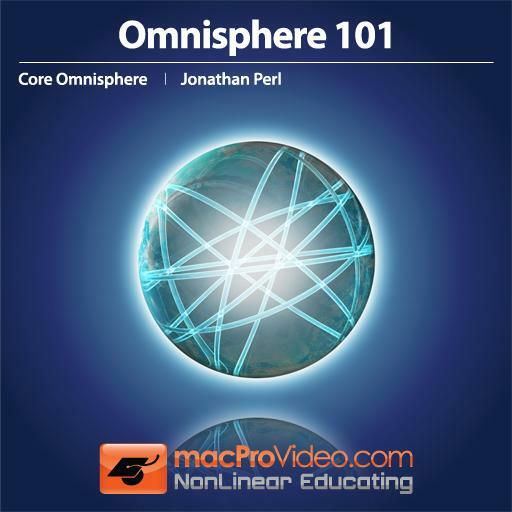 Johnathan Perl is engaging, informative, and comprehensive with his explanations of every knob, filter, LFO, and effect this program has to offer in a simple, easy to understand way. Excellent content and instructor! Great tutorial for new Logic Pro X users as well as semi-experienced users looking to brush up on their skills. A lot of good info...some of which I knew, some not, but I did find the presenter's volume level to be quite low as well as quickly paced and I often had to go back to hear it. I also felt the insert tips went by way too quickly for me to get them. Excellent work. Informative and detailed. There were lots of great tips along with the meat. Graphics were great as well.